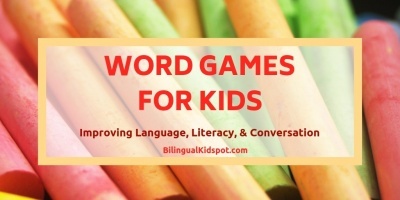 If you are looking for fun games to play in the car, here is a list of the best car games for kids guaranteed to keep them entertained on a road trip, or even just a short car ride. 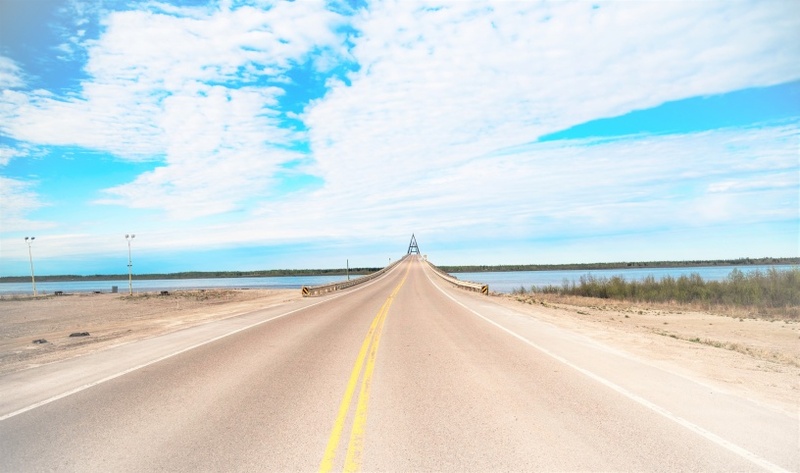 If “Are we there yet?… Are we there yet?…” is familiar sound from the backseat of the car when you are on a road trip with the kids, you are not alone. Travelling with kids is not easy! 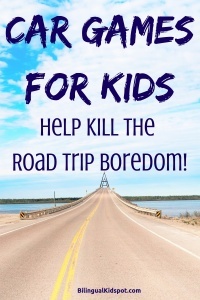 Most kids can be impatient while in the car even if it only a short trip. Lucky for you we have compiled some of the best car games for kids that need little or no preparation at all, and should get you to your destination with a little less stress. Here are some of our favourite car games for kids to help keep road trips to help you stress less on your road trip! A classic car game for kids, I spy is super easy and can keep kids entertained for a while. One person starts with saying “I spy with my little eye, something beginning with… A (or another letter) ” or “I spy with my little eye something… green (or another colour). The others then need to try and guess what it is. This is quite a competitive car game for kids. At the start of the road trip select 5 words that are not allowed to be said the entire journey. If a person says one of those words they gain a point. The person with the least points at the end of the car ride is the winner. This is a fun game to play in the car with pen and paper. Write down a list of 20 (or 50 depending on the length of your trip) objects you could see along the way. Eg. Red van, fast food restaurant, dog, person on a bike. Etc. Everyone keeps their eyes out the window searching for these objects crossing them off along the way. The first person to cross everything off calls BINGO and is the winner. Another really easy game to play in the car with no preparation. The first person starts with “I am going on a picnic and I am bringing a blanket (or another item). The next person continues with “I am going on a picnic and I am bringing a blanket, and some apples. The next person continues with “I am going on a picnic and I am bringing a blanket, some apples, and a ball. And so on until someone can’t remember all of the items. This is a game to play in the car that gets kids thinking. One person thinks of a person or animal. The others need to ask questions in order to guess what the person is thinking. Eg. How many legs do you have? Can you fly? The person who guesses correctly is then the person who thinks of the next person or animal for the others to guess. Everyone loves a good joke! Go around the car telling your favourite funny jokes. 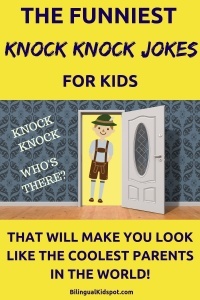 Our list of Knock Knock Jokes For Kids are sure to keep kids entertained! Who doesn’t love to sing in the car??? There are a couple of ways to play this car game. The first is where one person starts by singing the lyrics of a song, and the others have to guess it and singalong until it is finished, or until nobody knows the lyrics. The other is to mix songs. So one person sings a line of a song, then the next person sings the line of another song and so on. This car game for kids needs a little prep. Draw columns on a piece of paper with colours at the top. Avoid the main colours such as white, black, red, blue. Use colours such as purple, yellow, orange, pink etc. Then as you drive along you make a tick every time you go passed a car with that colour. See how many coloured cars you can find! Thinking about hypothetical scenarios is always a fun car game for kids. One person asks a question such as, “If you could be someone famous who would you be and why?” or “If you could have any superpower, what would it be and why?”. 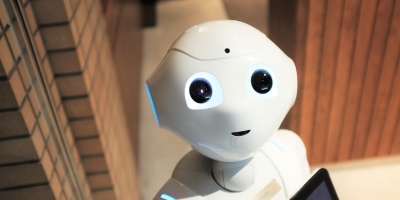 Each person goes around answering the questions to see who has the most creative and exciting. Number 11, a fun extra! 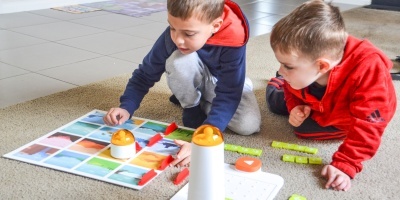 This is a really fun car game for kids of all ages. One person starts telling a story saying just one sentence. The next person then continues with one more sentence. Continue adding to the story and see how creative and funny you can make it. These are some of our favourite and fun car games for kids that keep our little ones entertained on road trips. Do you have any cool games to play in the car to share? Let us know! We are always looking for the best car games for kids! Taking a flight some time soon? Check out these Tips for Flying with Kids. Follow us on Facebook for more creative ideas!